We see Amanda Waller meet with Bruce Wayne and ask him to keep the attack on Midway City a secret. 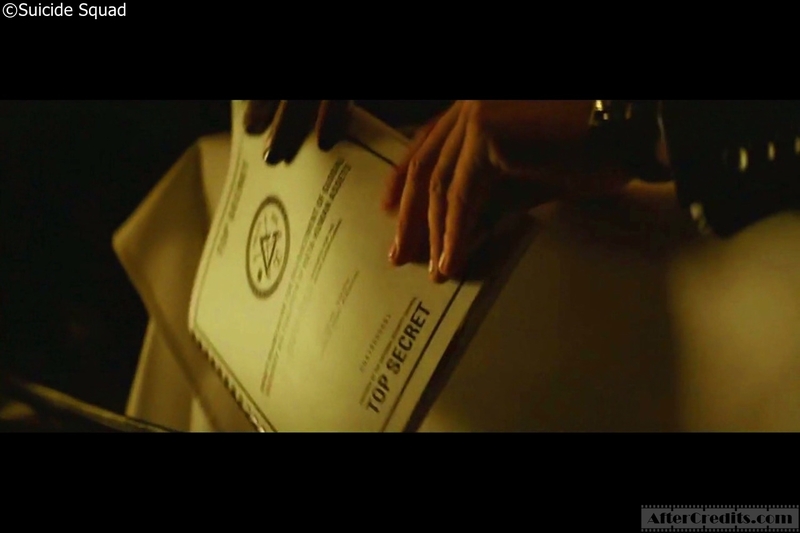 Waller gives a file labeled “TOP SECRET” to Bruce. He opens it and it shows photos of Enchantress, Barry Allen/The Flash and Arthur Curry/Aquaman. Bruce says “I like making friends”. She also tells Wayne that he looks tired and should stop working nights (implying that she knows his secret identity). Lastly Bruce tells Waller to stop her project or he and his team will stop it [The Justice League]. Special thanks to Ivan A. for this submission. 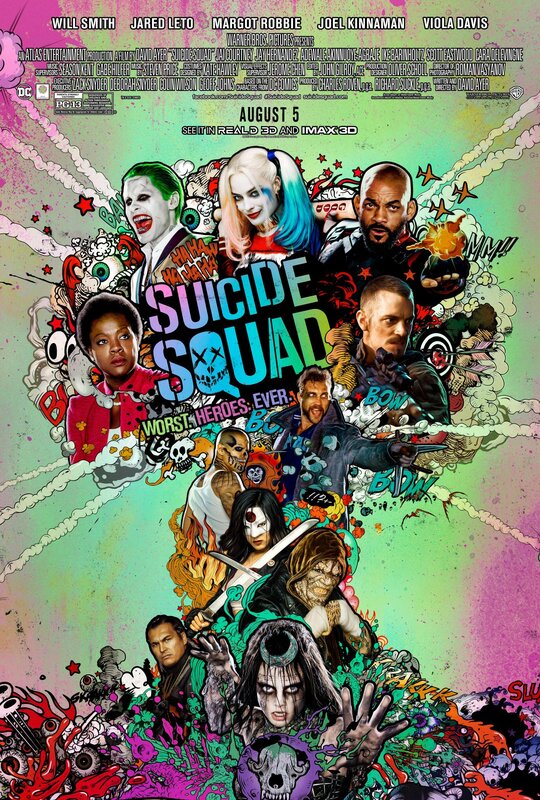 Was seeing Suicide Squad in 3D or IMAX 3D worth the cost?